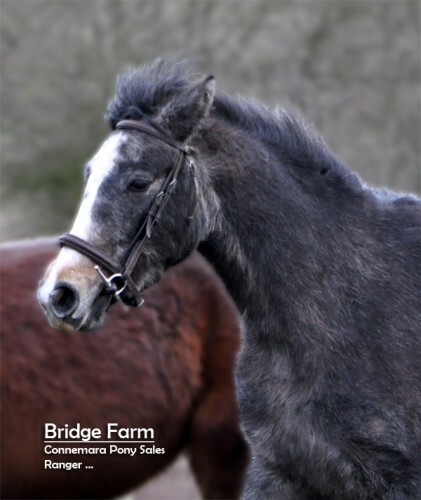 A lovely dark grey 2 year old Connemara Pony; Roswat Ranger is a well bred Connemara gelding. Ranger is a youngster who is very well bred. A Connemara gelding with good movement. He needs a little time to mature before he will reach his full potential. But he should make 15hh. He loads in a horsebox and travels well, however we have not tried him in a trailer. 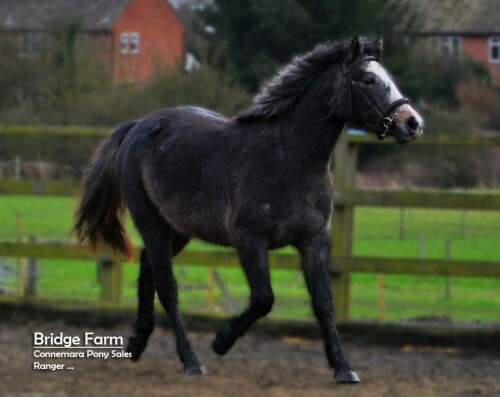 Roswat Ranger was very well handled by his previous owner and has a lovely gentle nature. He is in a lot of the photos on the website as he always comes to see what’s going on and he hasn’t a bad bone in his body. 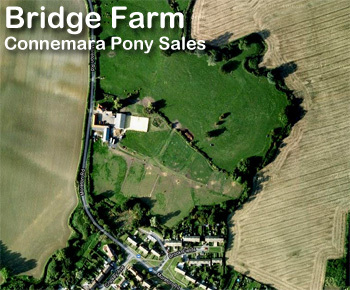 A lovely pony for the future, competitively priced for a keen eye that recognises potential.